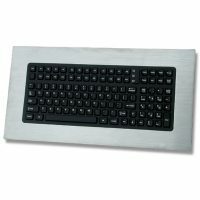 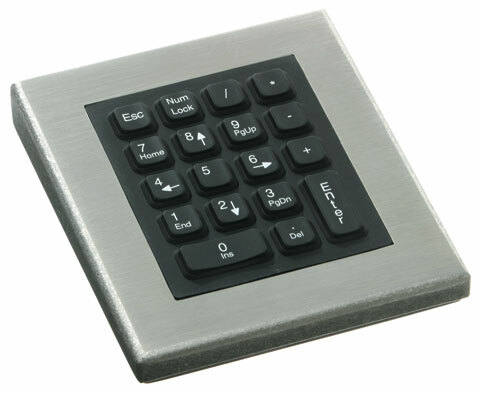 The Stealth Computer model 18-DT is an 18-key numeric pad that is protected in a stainless steel case. 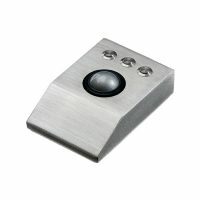 The 18-DT-PS/2 meets NEMA 4X / IP65 specifications. 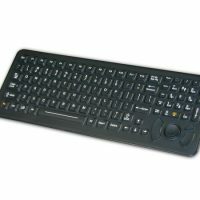 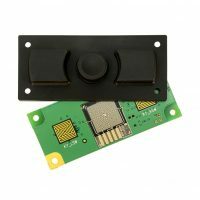 It features navigation keys, and is both USB and PS/2 compatible.